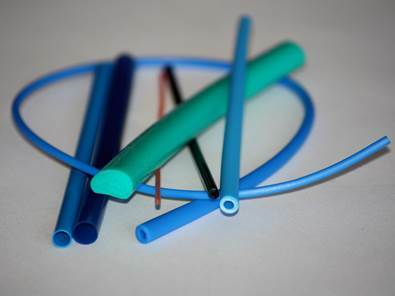 Specialized Engineering Precision extruded medical tubing and heat shrink FEP manufactured to your specifications with rapid response times. 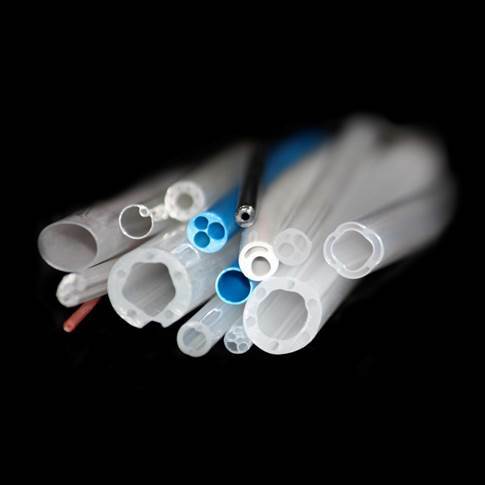 Specialized Engineering is the largest medical tubing manufacturer in Northern California. They are located close to the Bay Area, in the geologically stabile environment of the Central Valley. They know the importance of producing a quality product with short lead times is key to their customers satisfaction. They work with customers on Kanban for JIT deliveries.